E-Governance, Click. Digital India, Done. Thanks to the path-breaking e-governance project, Digital India, today our country is at cusp of a history using 'Technology' as an enabler. 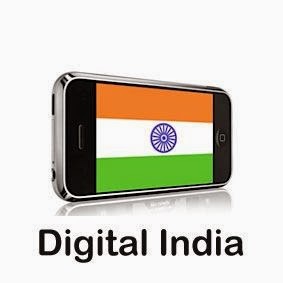 Digital India is an umbrella program of our government comprising projects of tune of massive Rs. 1 lakh crore aimed to transform India to a knowledge economy. It is estimated that 5 crore new jobs would be created through the project ! The mainstay of the program (that is due for completion by 2018) includes ensuring access to technology infrastructure and government services to citizens through digital empowerment of citizens. 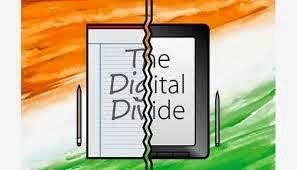 Interestingly Digital Literacy would provide a major thrust for E-governance, helping millions of Indians to realize their dreams while breaking away from shackles of a legacy of exploitation. It would also ensure accountability of the state with Indians realizing the power of their rights. Financial Inclusion would also be an equally pivotal cornerstone, as millions of Indians are still outside the ambit of any formal financial framework. It is worthwhile to note that the recent government projects of 'Jan Dhan Yojana' would be perfectly complemented by the app's emphasis. The third pillar of the Digital Skills Training App is that of cleanliness which also resonates the 'Swach Bharat Abhiyan' of the government. In totality, this is a reflection of the shared vision of India and Intel. Digital India's success would be achieved through enabling Internet across all the country, Intel, the global technology leaders, would be working closely with Bharat Broadband Network Ltd. for achieving the milestone of broadband highways. India and Technology : Together with Innovation. I'm sure that all of us would agree that one of the major factors to drive the dream of a Digital India would be through innovation. And in the same corollary, there can not be a better partner than Intel. Its expertise in Innovation would help us achieve the local solutions pertinent for issues that are characteristic of our country. Further, these issues also need to be addressed through innovative solutions. These may include problems that are particular to our rural hinterland, like illiteracy coupled with high penetration of teledensity. Or may be cases that are coupled with behavioral issues like access to television content without access to basic health amenities. 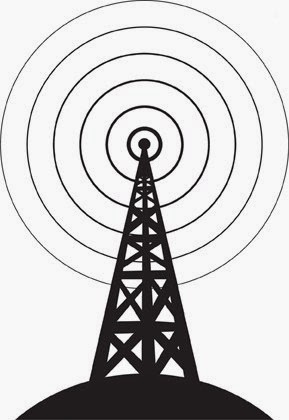 Community Radios that broadcast local content using broadband highways can be highly beneficial for individual communities with their unique characteristics. These in turn could accelerate the pace of e-governance and in true sense a digitally enabled India. 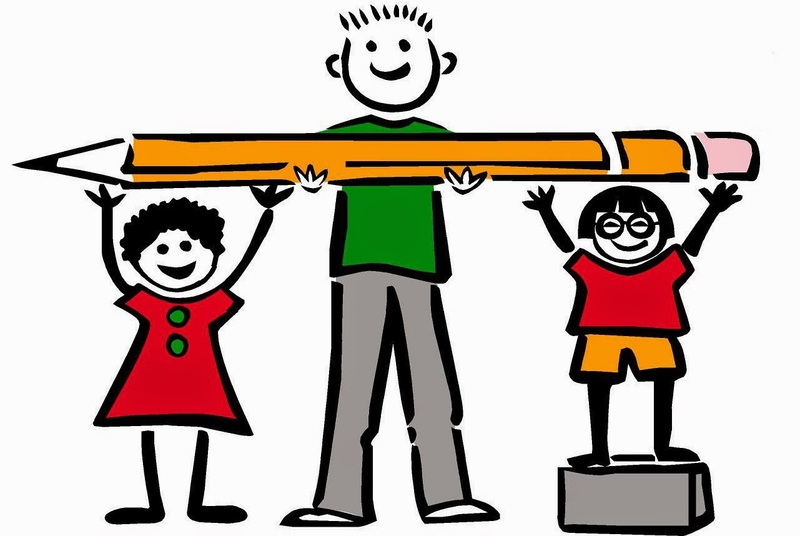 The Digital Differentiation: Access and Timing. The differentiating factor in this project, where perhaps others lacked could be the actual access at the last mile, once the project sees the light of the day. Considering the limited success in the past for the plans such as 'National E-Governance plan'. Another factor worth considering is arriving at the right locus of the technology life cycle, or in crude terms, the timing of the various phases of the project. Intel could well prove to be the perfect partner in this regard, by virtue of the Project implementation expertise and the execution of effectiveness and efficiency of the Project. Intel's 'Digital Skills for India Program' can celebrate the project with its target of training 5 million Indians for their digital skills. The various components of Digital India, be it hardware, the license cost, software development life cycle have to be timed to reduce the cost of the project to the lowest extent possible, so that the minimal cost affects maximum scope of the project to bridge the digital gap, assuming static cost of the project. The biggest winners of this champion cause would be the citizens of India who would gain accountability, transparency and above all an empowerment. Intel inside Digital India could be the deciding factor in the revolution's success. The views expressed above are personal in nature are completely that of the blogger, and that of the blogger alone. Trip to Spain. Spain and Me - We Together !